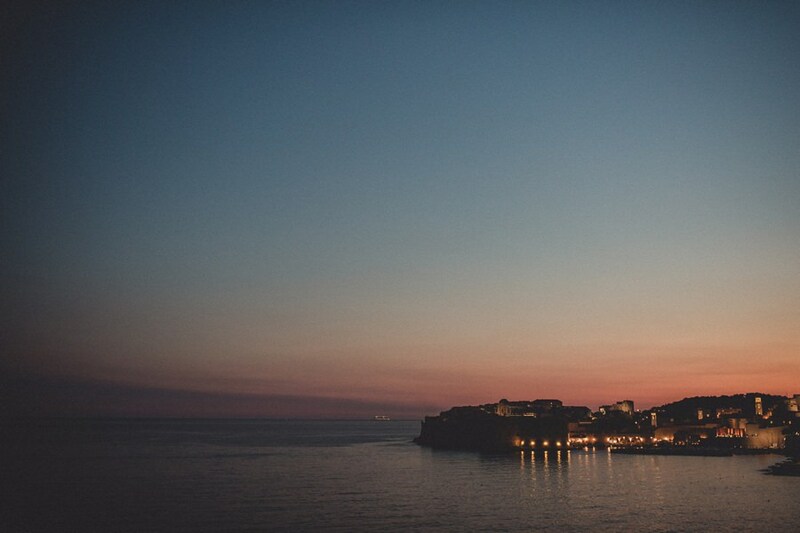 I will seek you out among the stars. 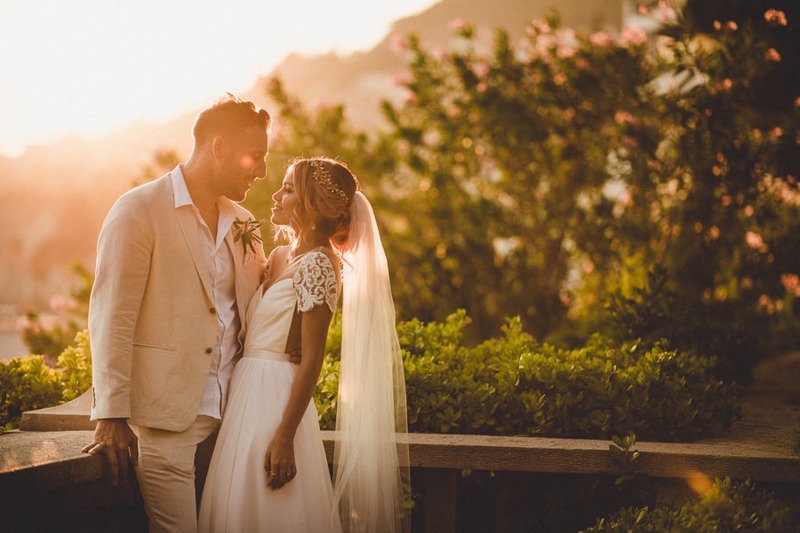 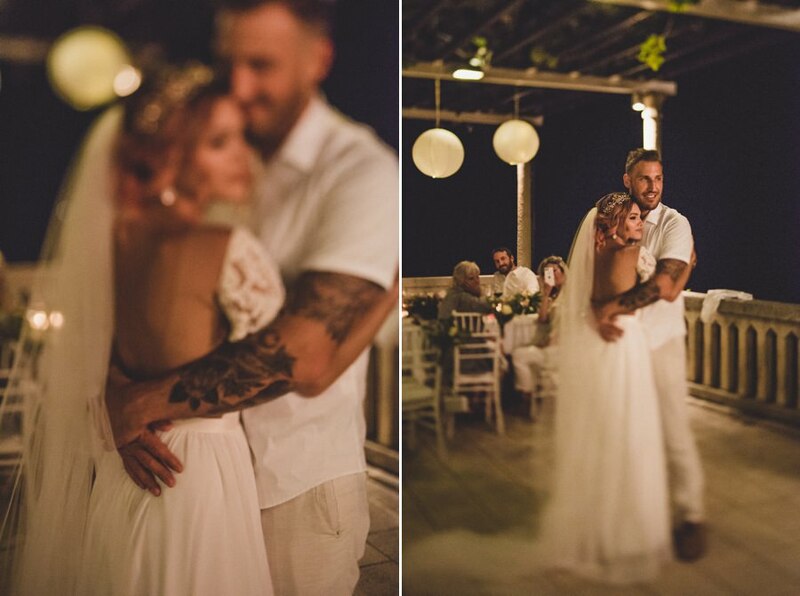 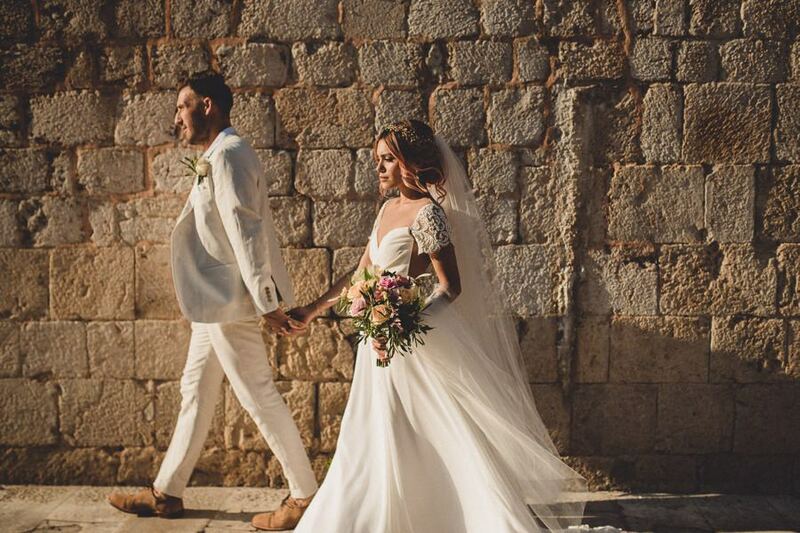 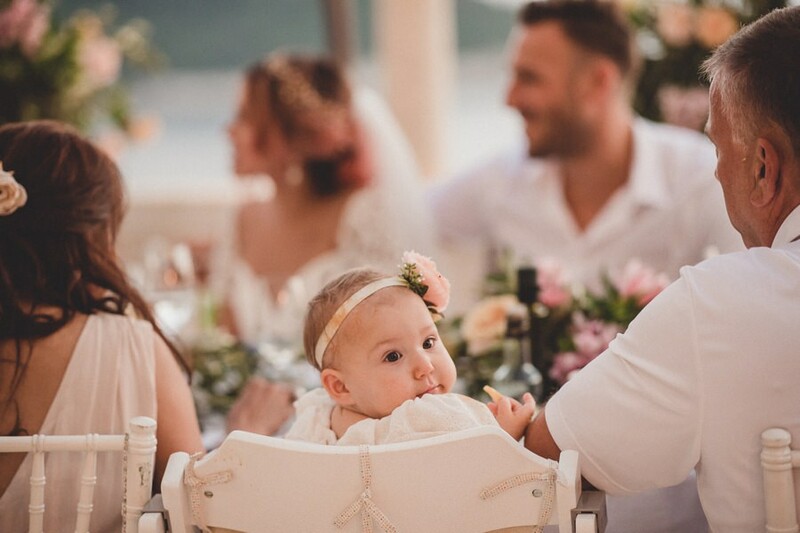 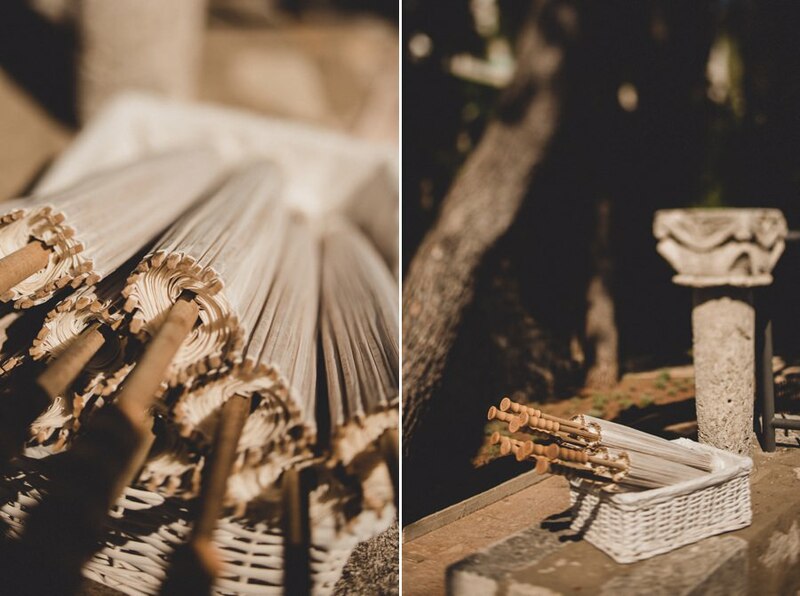 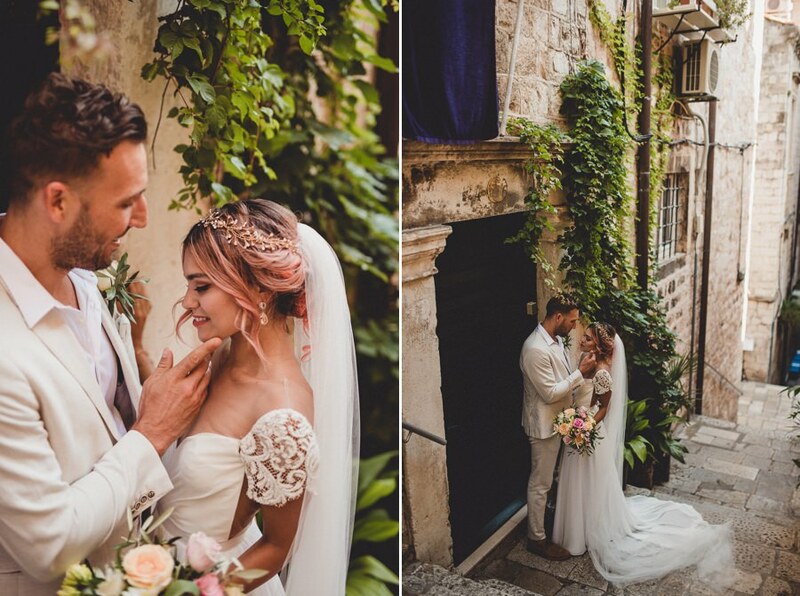 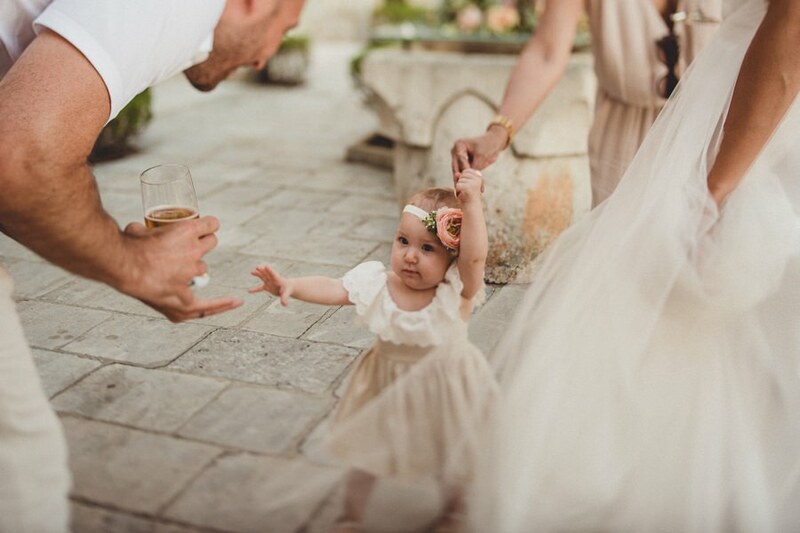 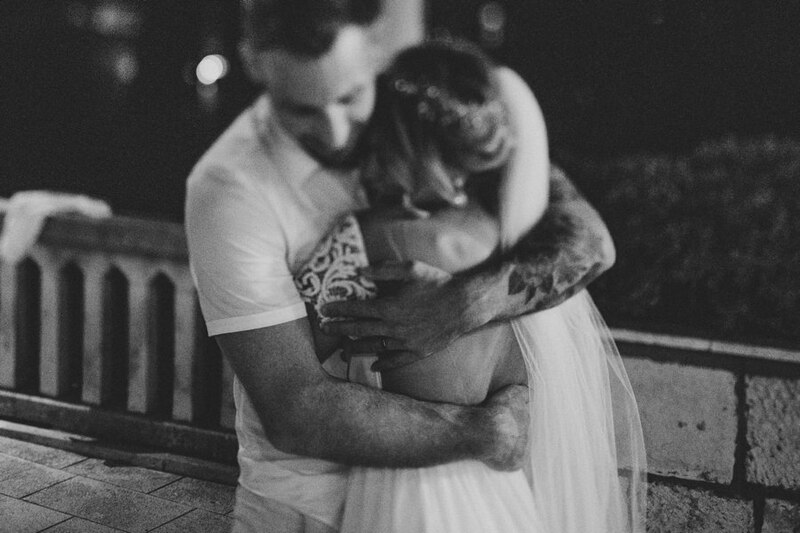 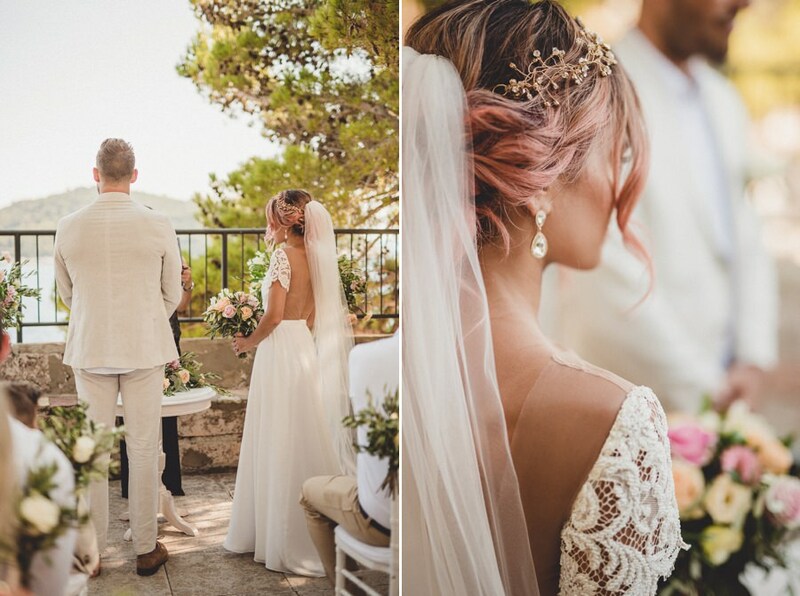 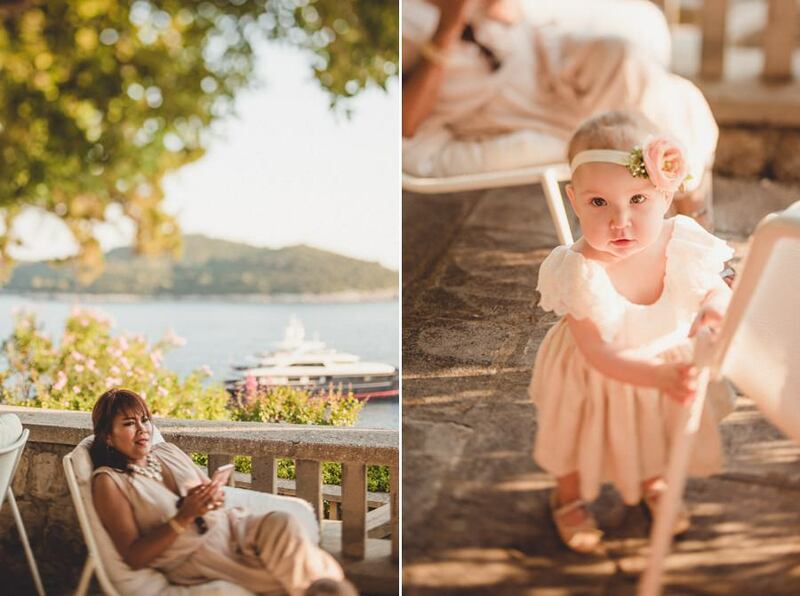 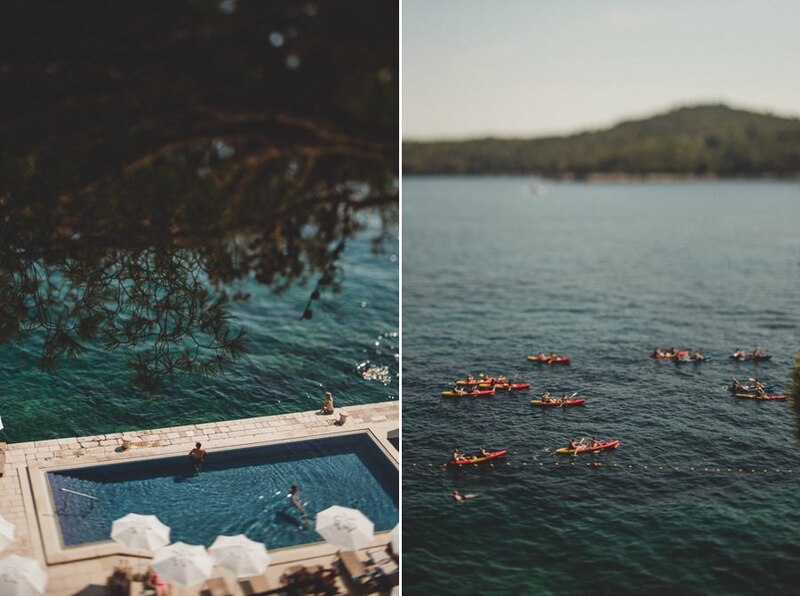 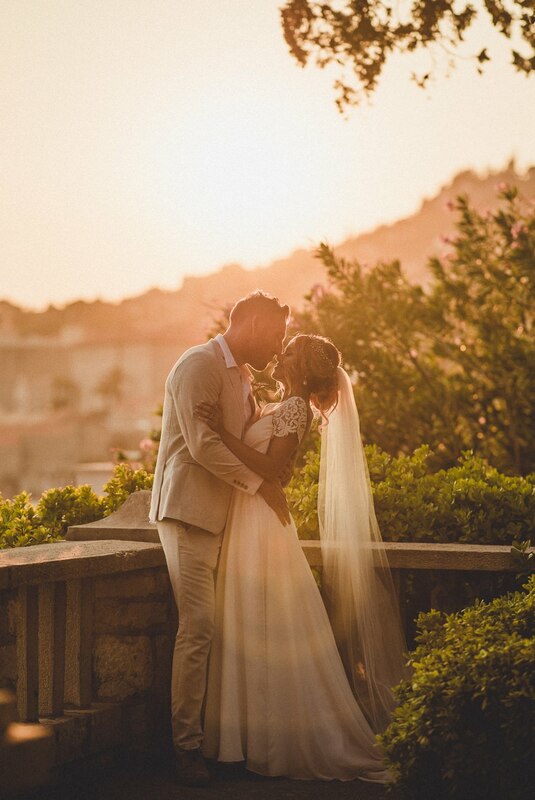 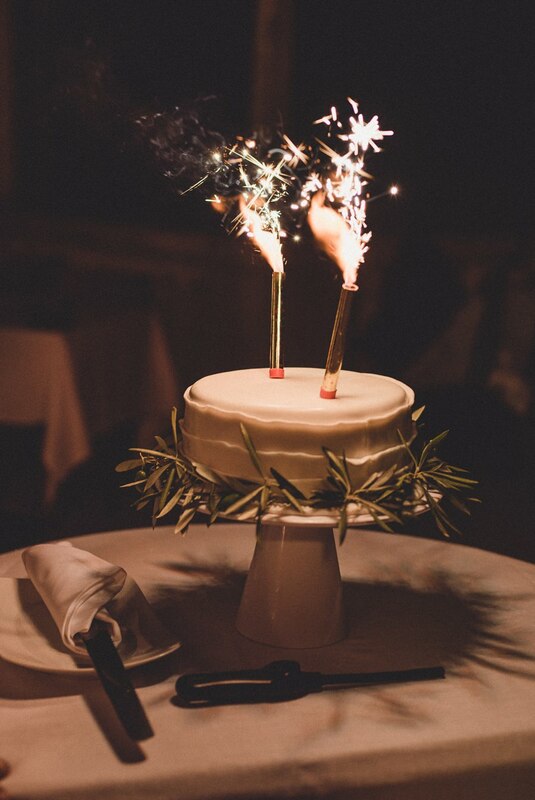 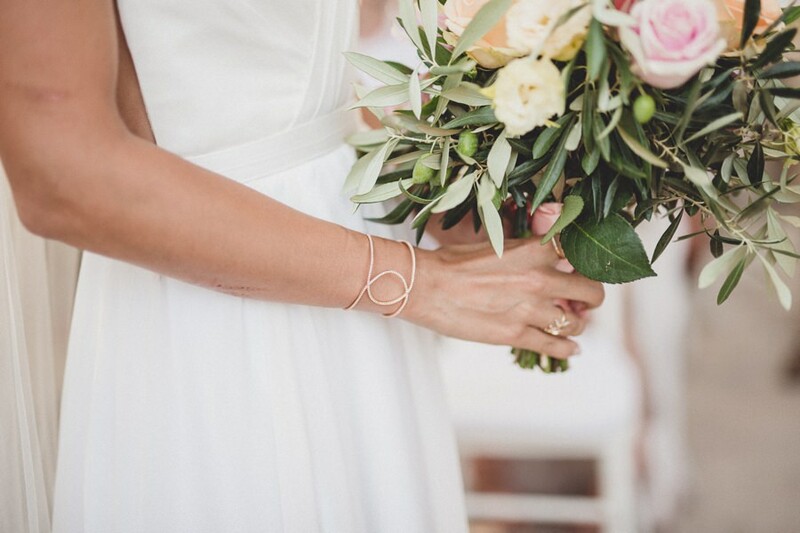 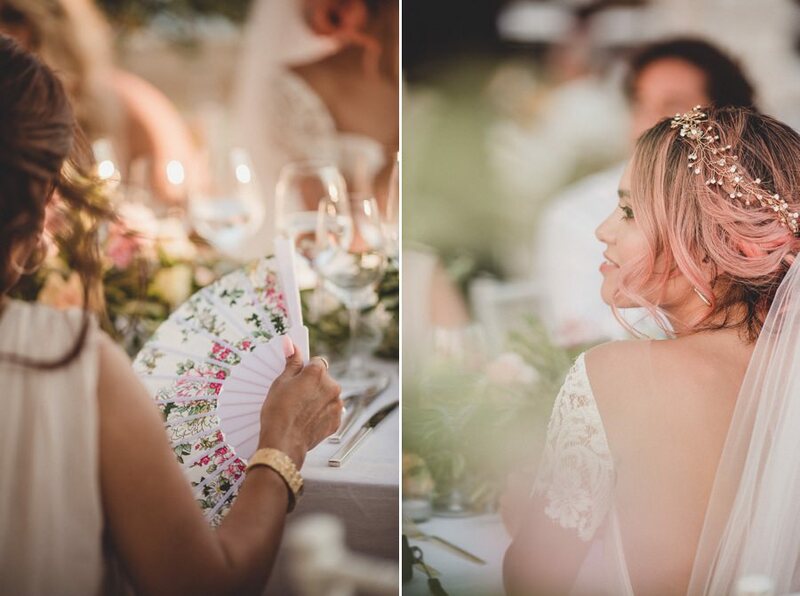 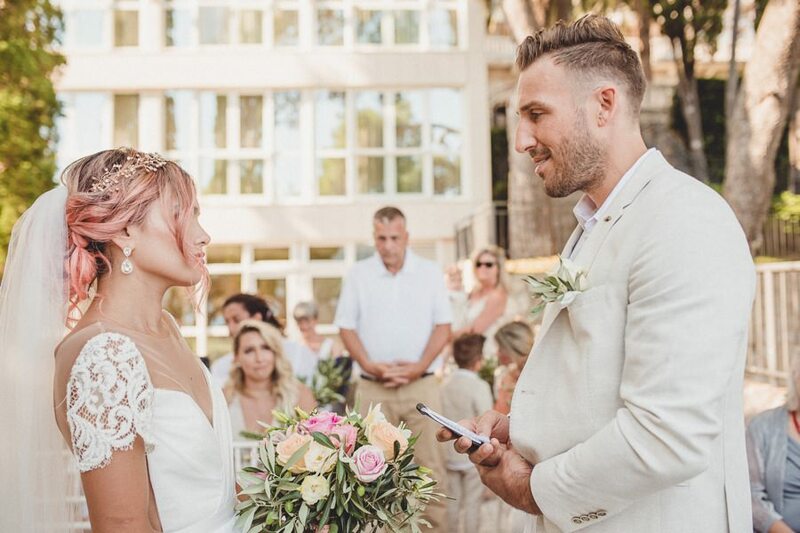 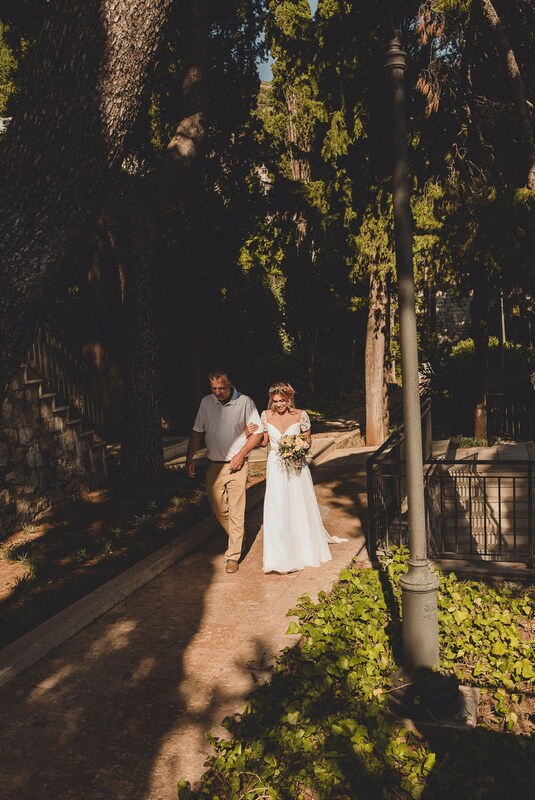 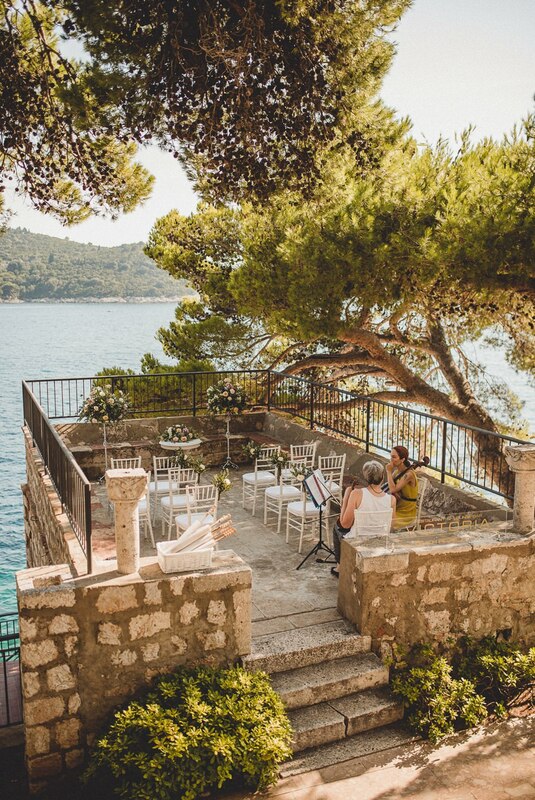 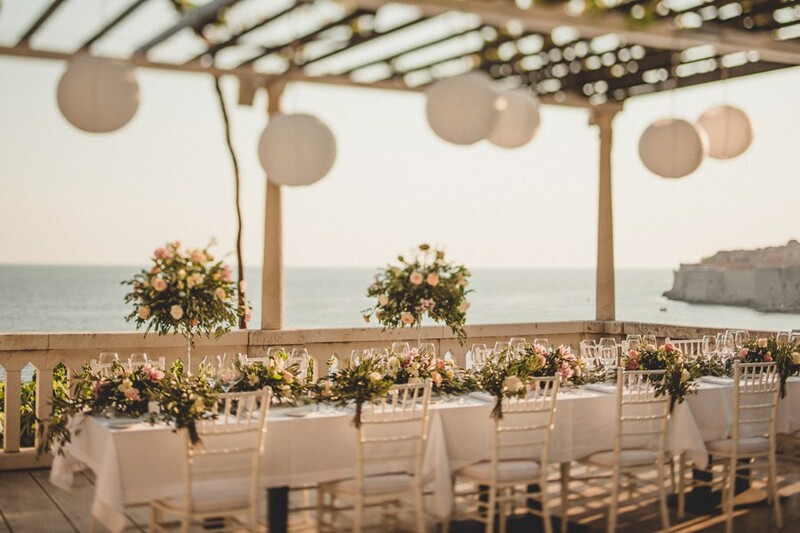 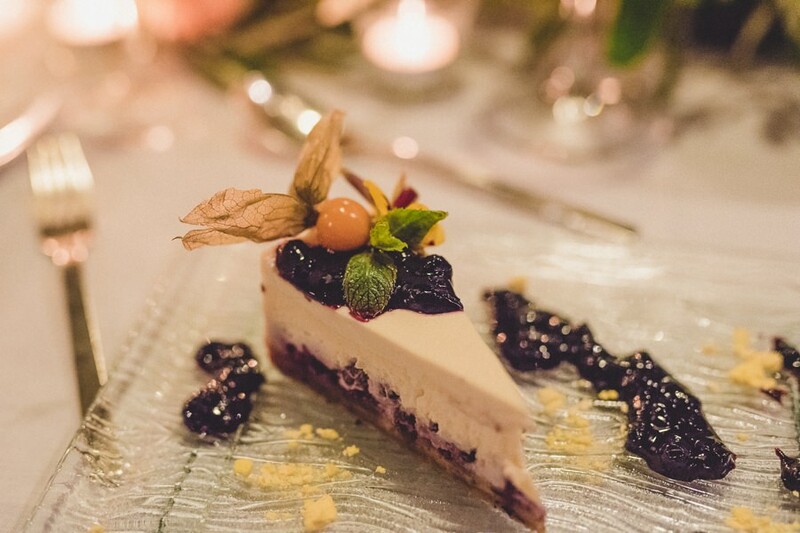 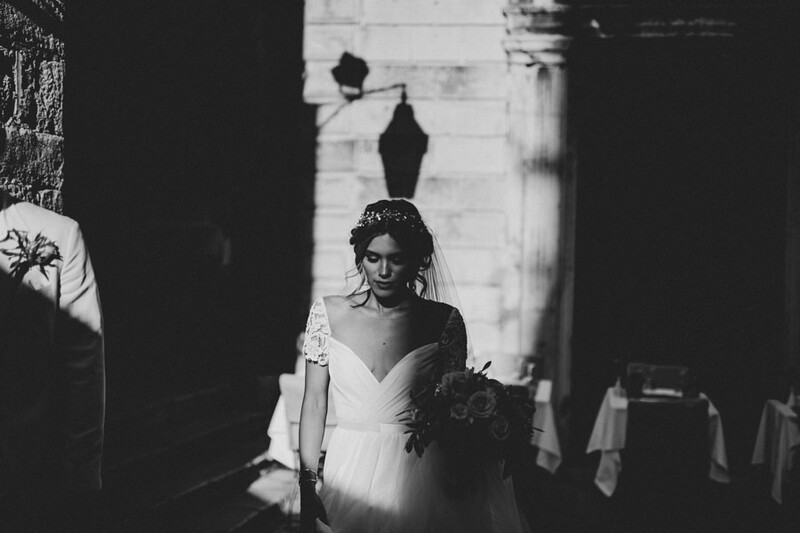 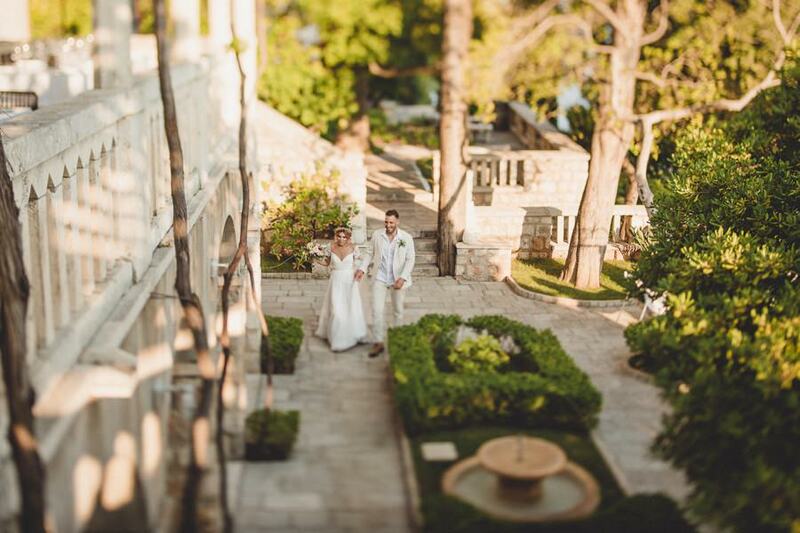 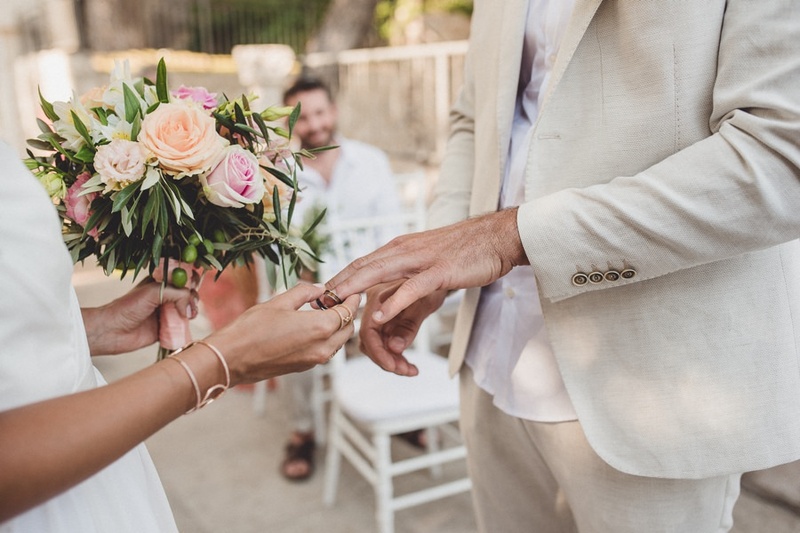 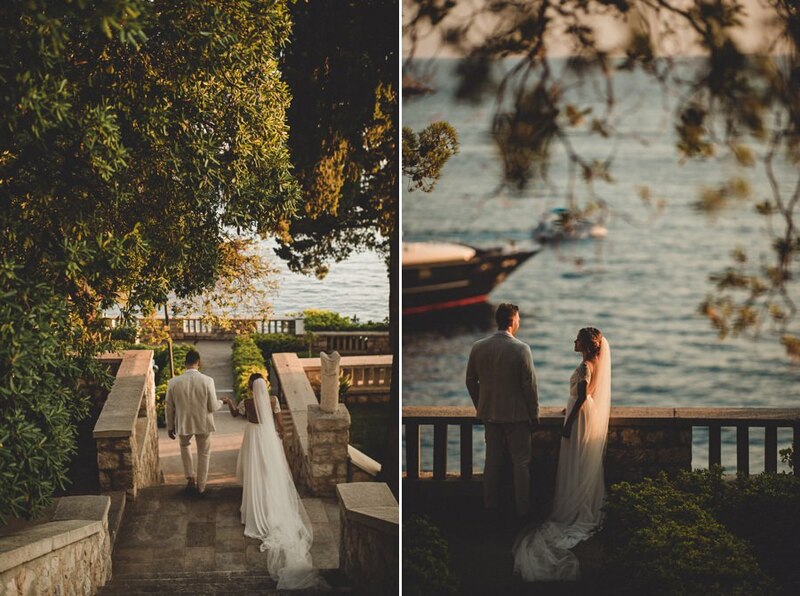 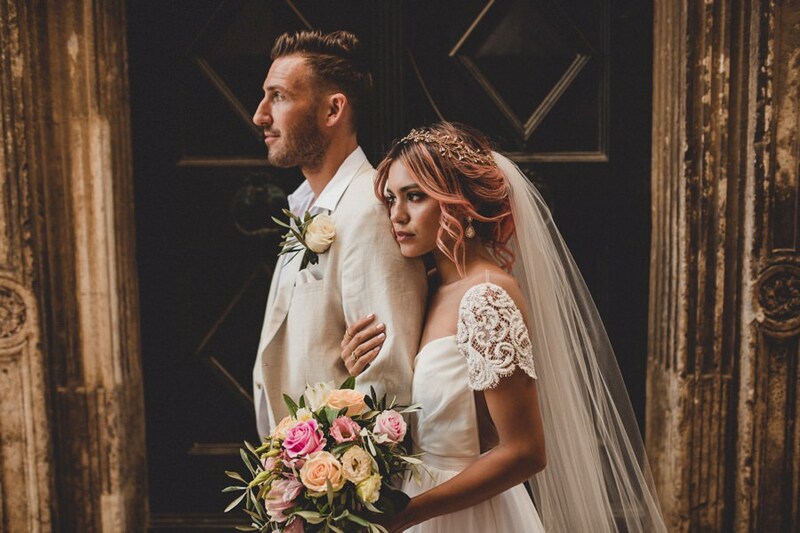 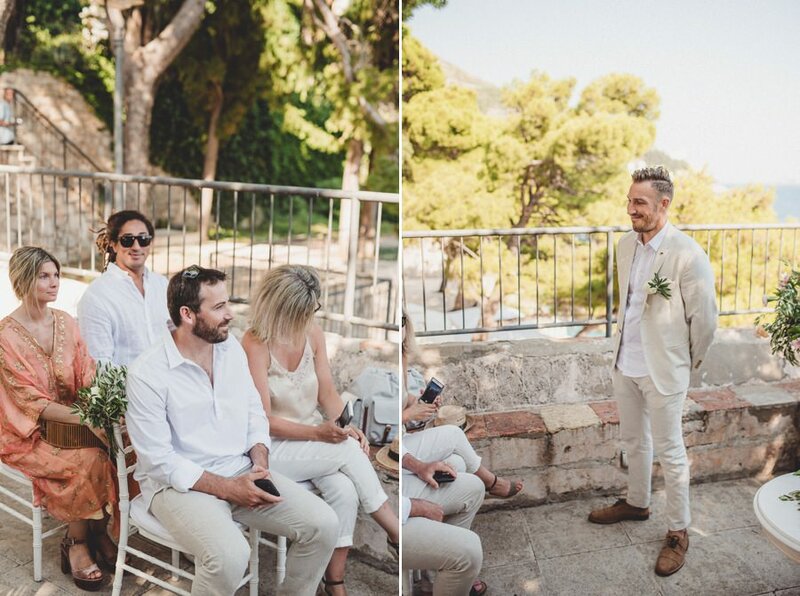 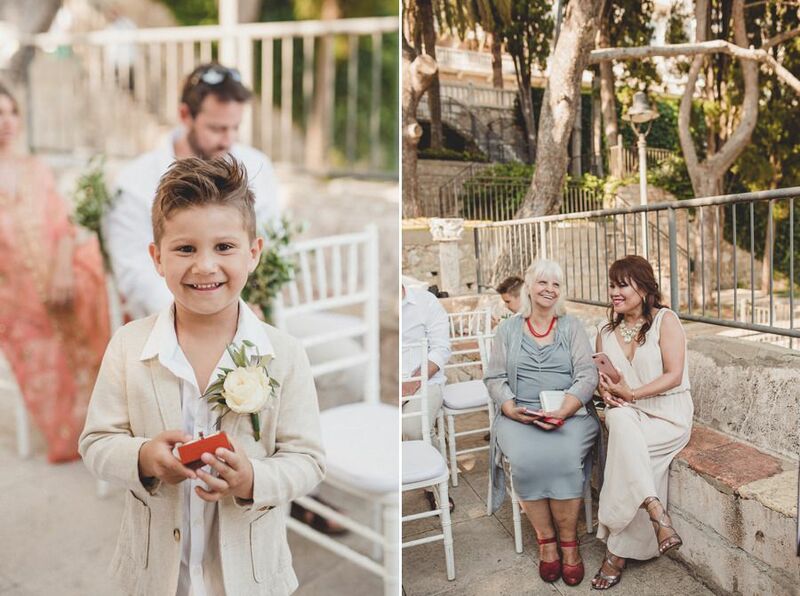 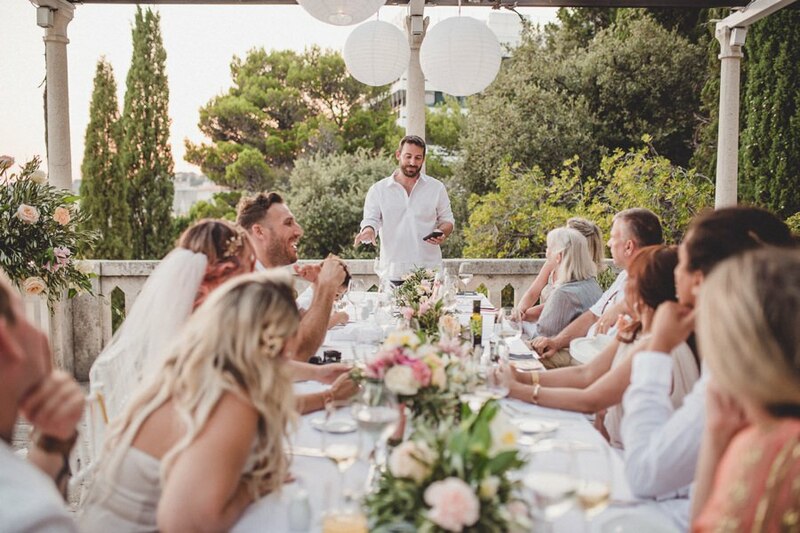 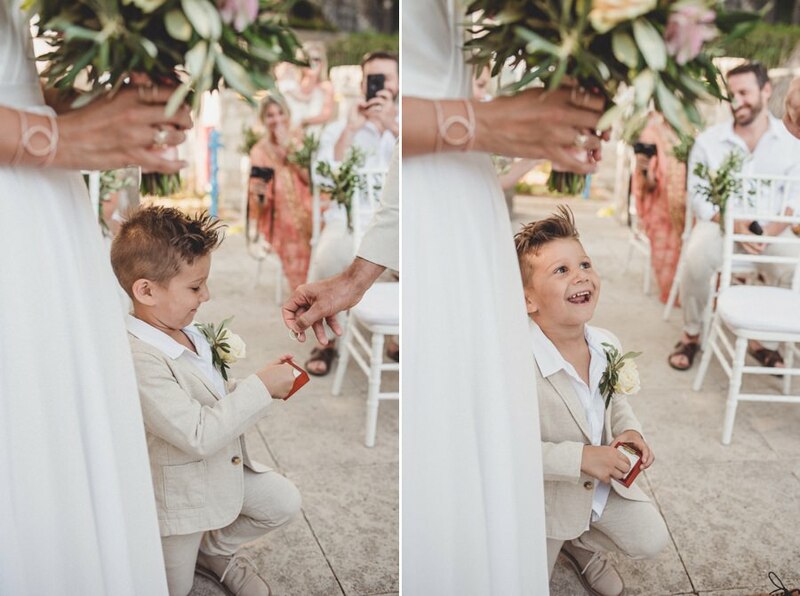 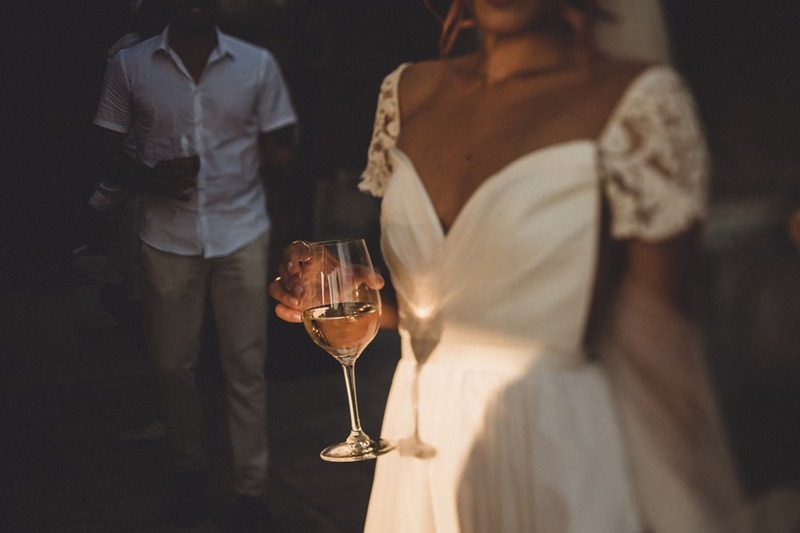 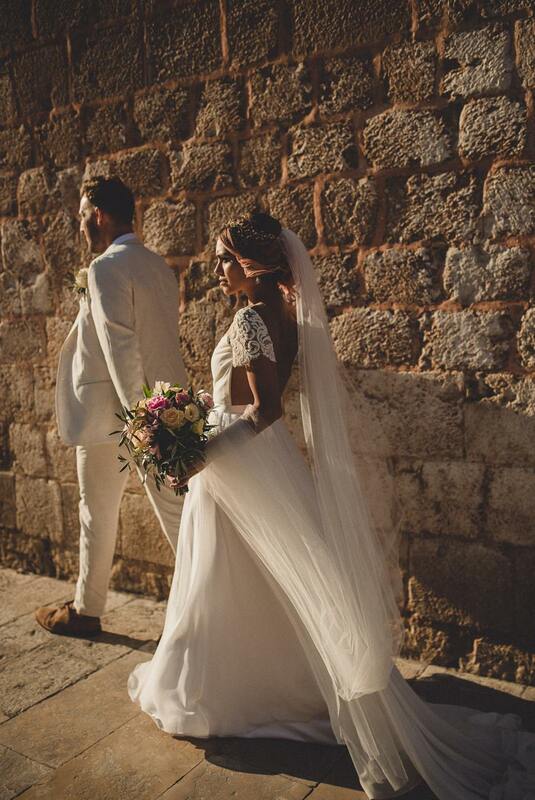 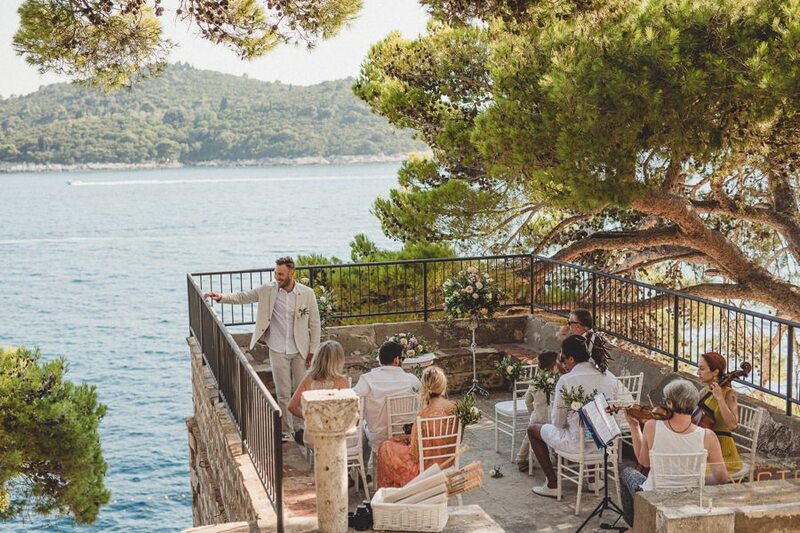 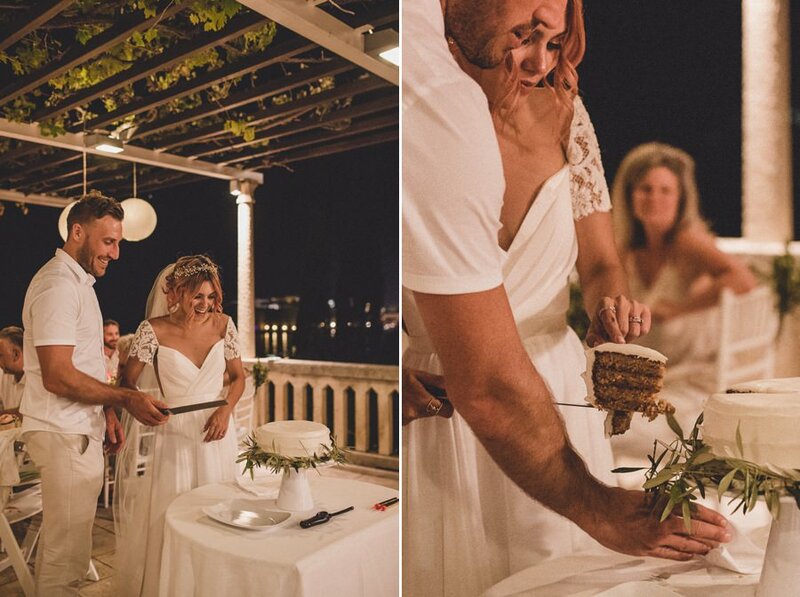 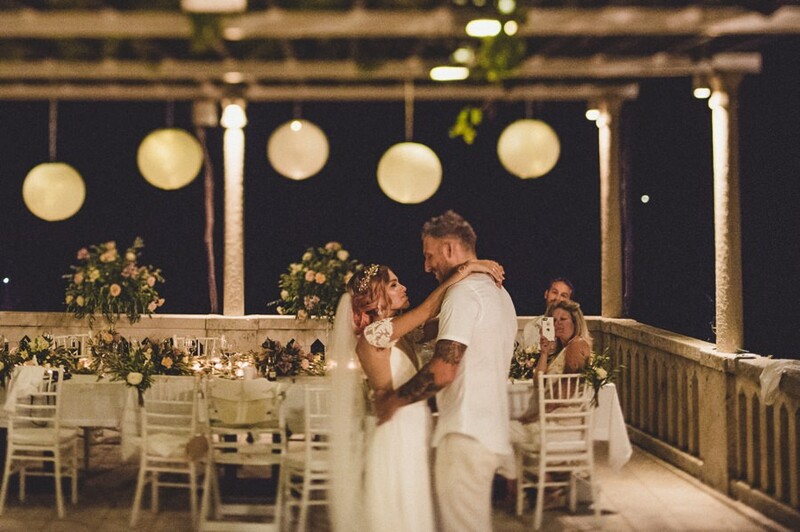 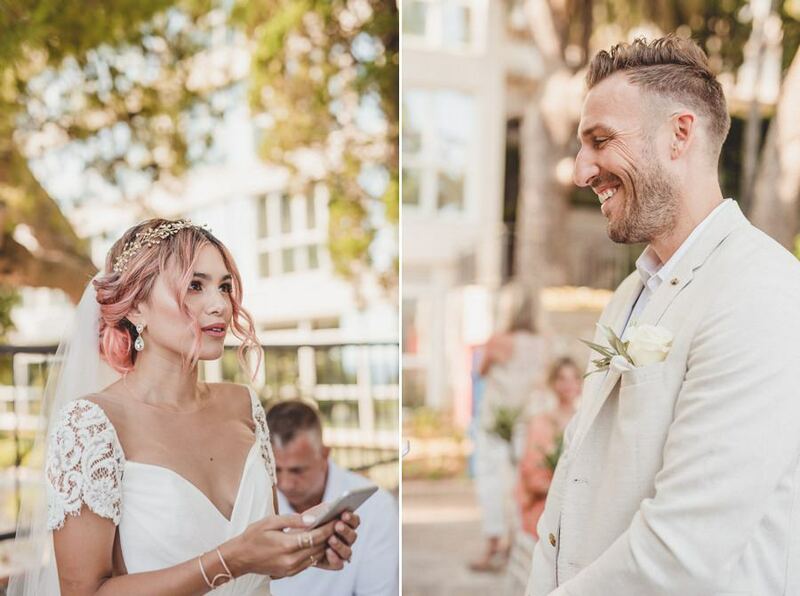 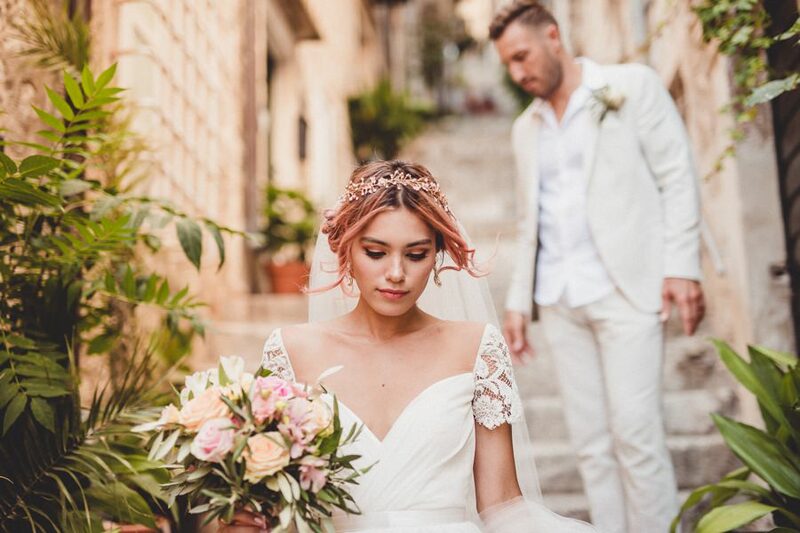 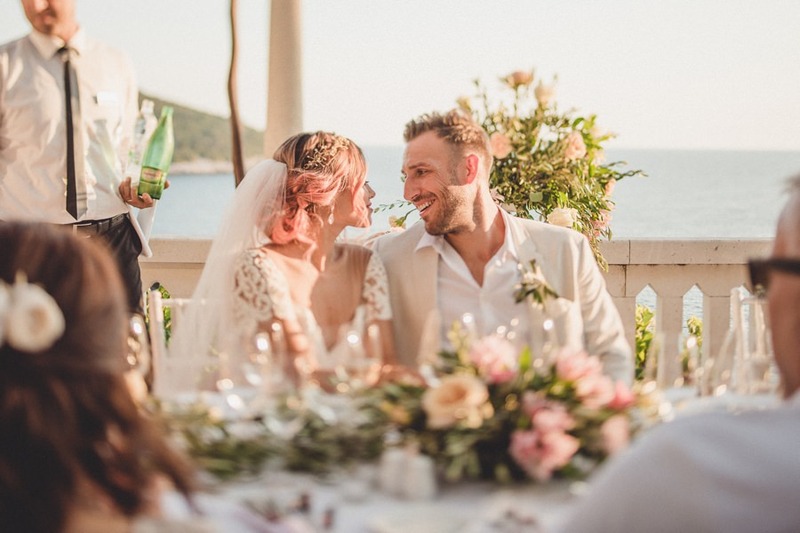 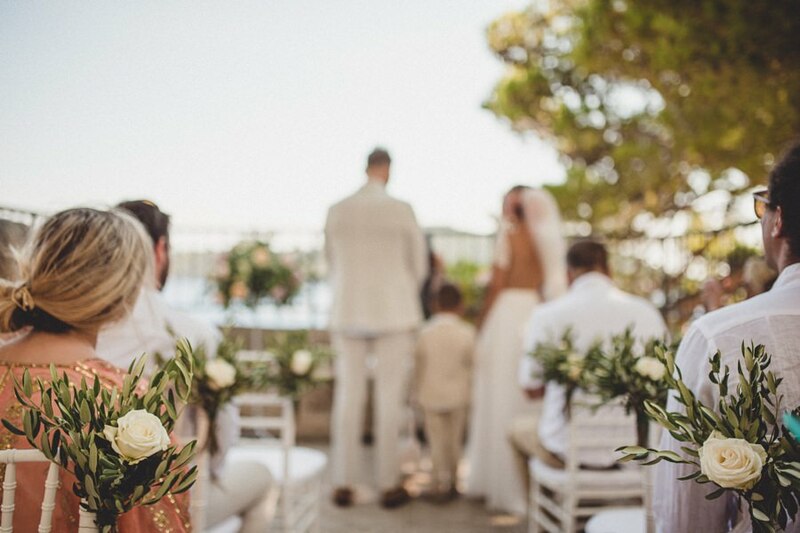 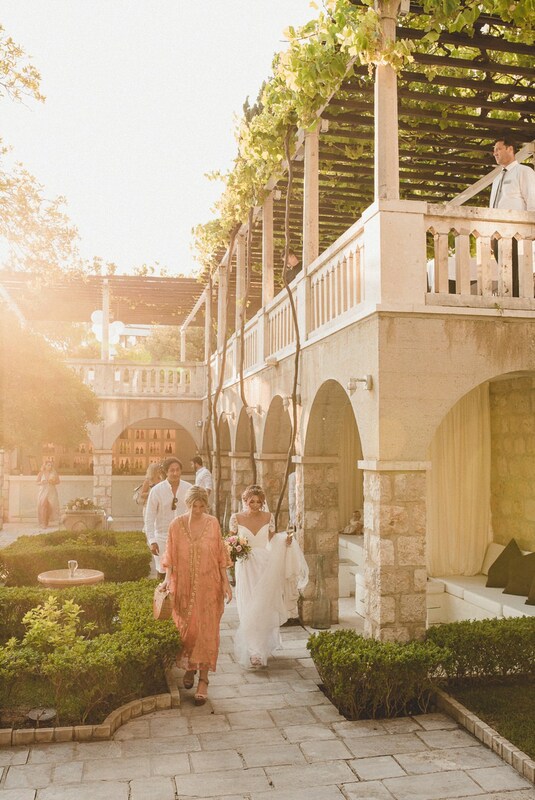 Alanna & Mat had a sweet ceremony in the garden of a villa in Dubrovnik, overlooking the sea. 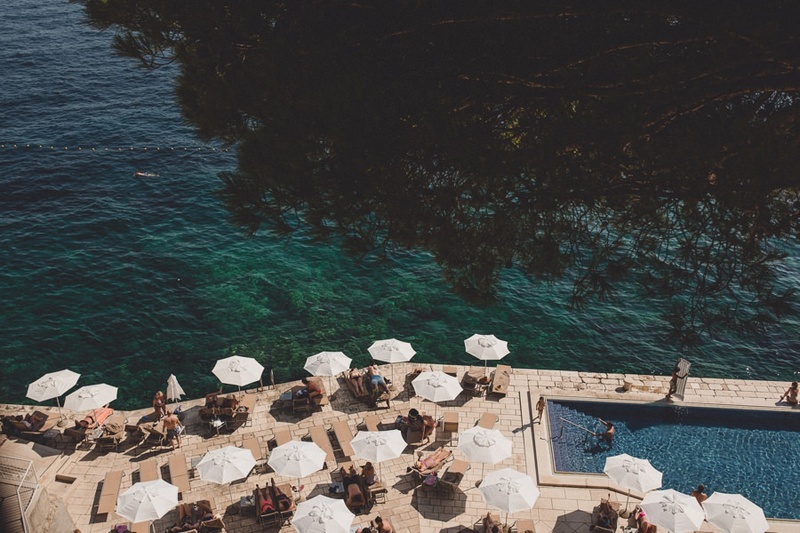 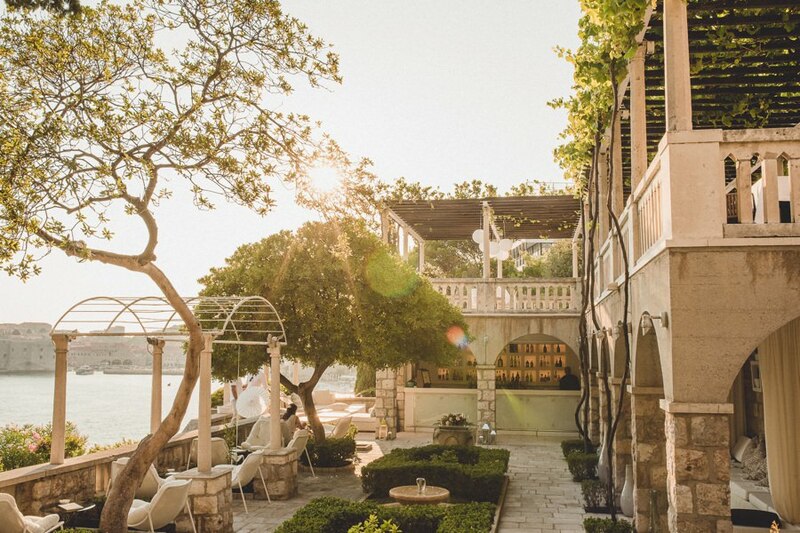 Standing on a steep cliff, surrounded by ancient architectural remains at the foot of a pine-forest mountain, Grand Villa Argentina is in the most prestigious part of Dubrovnik. 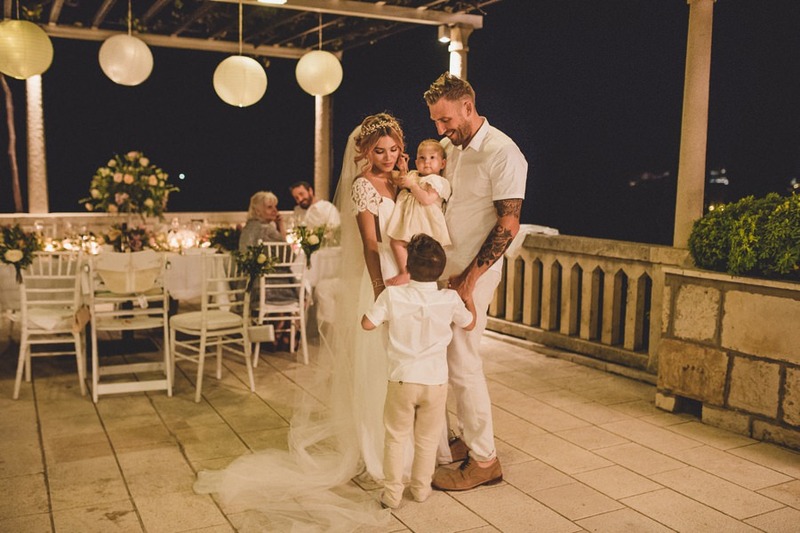 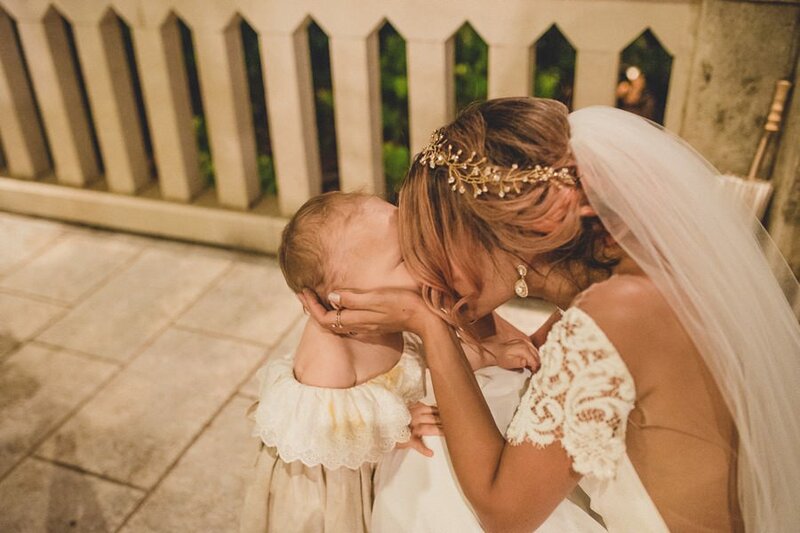 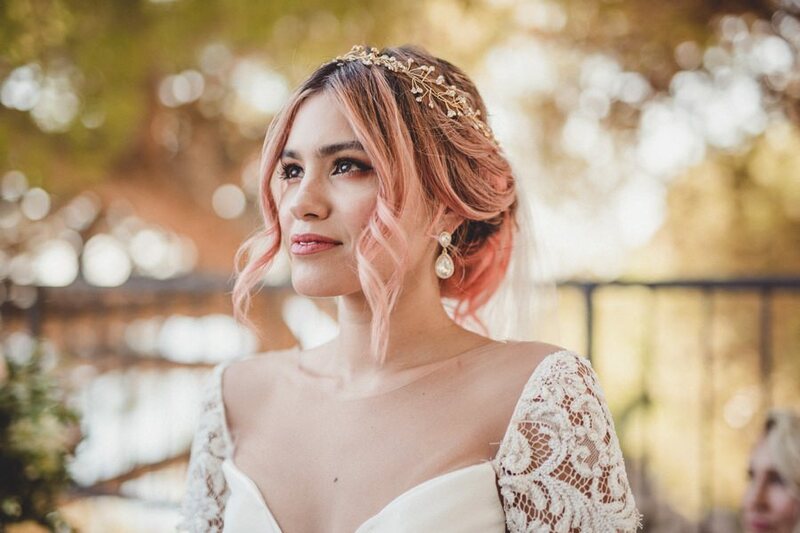 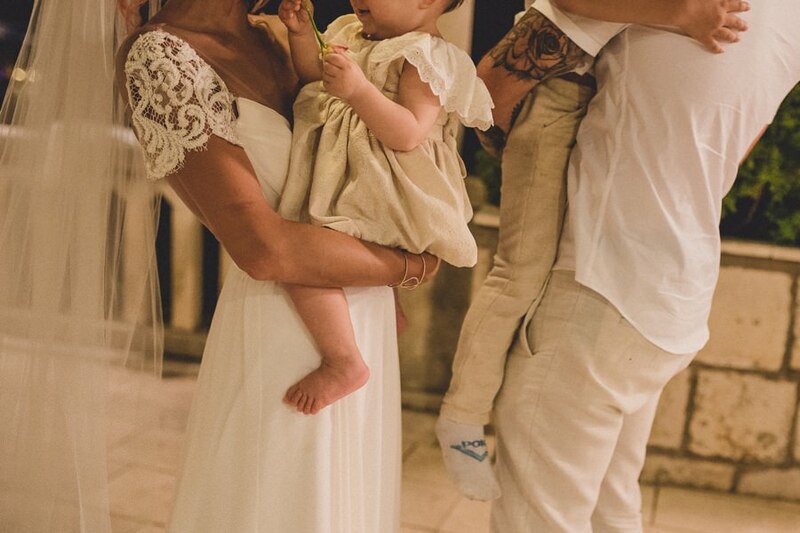 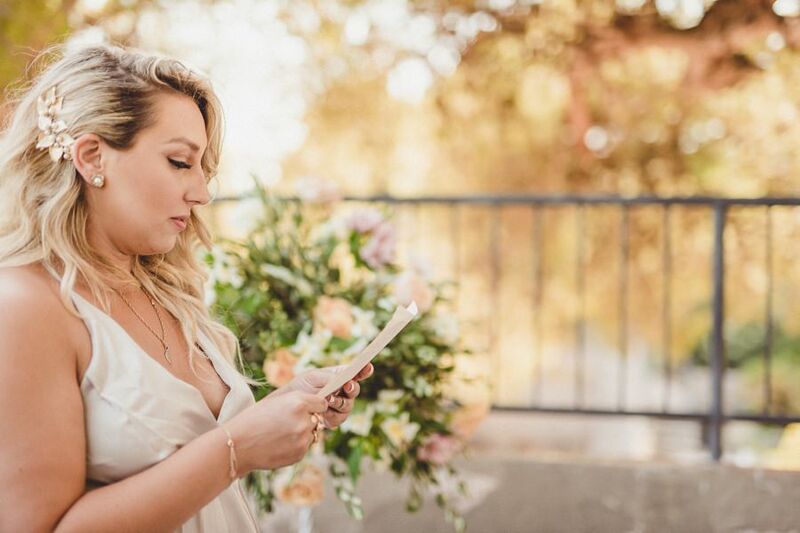 In the circle of just their closest family and friends and their two gorgeous children, they spoke their vows to each other. 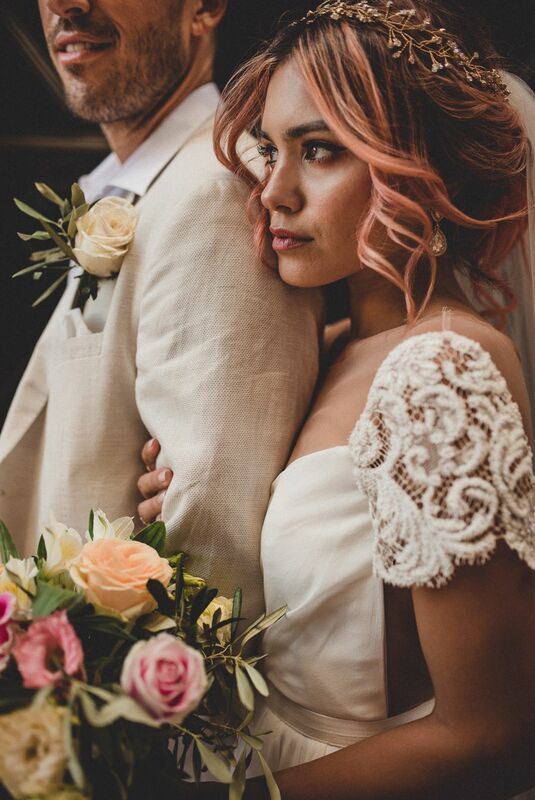 One of those couples who are beautiful on both, the inside and outside. 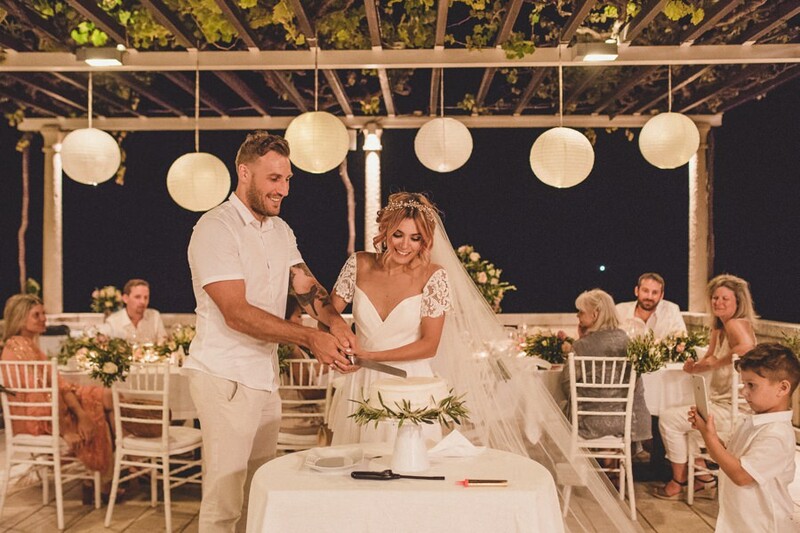 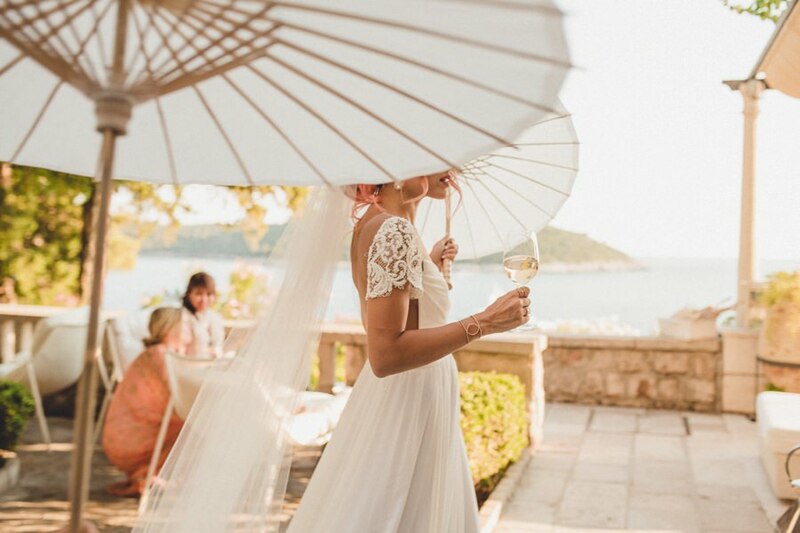 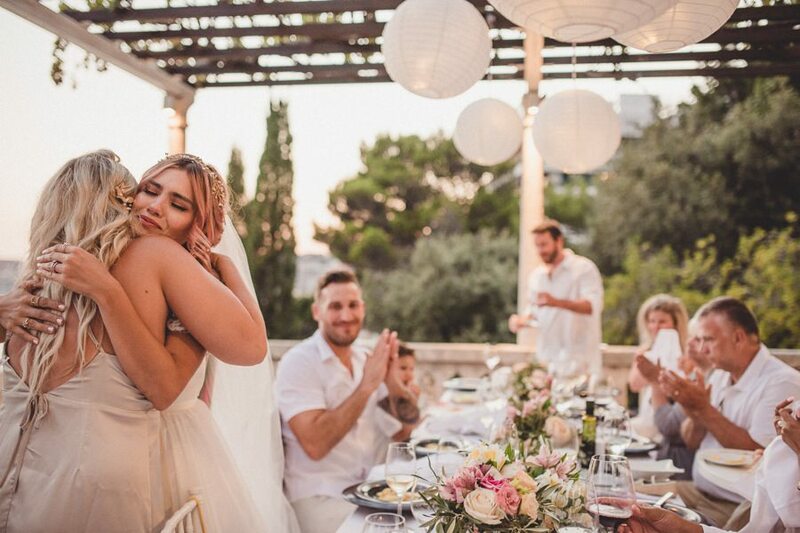 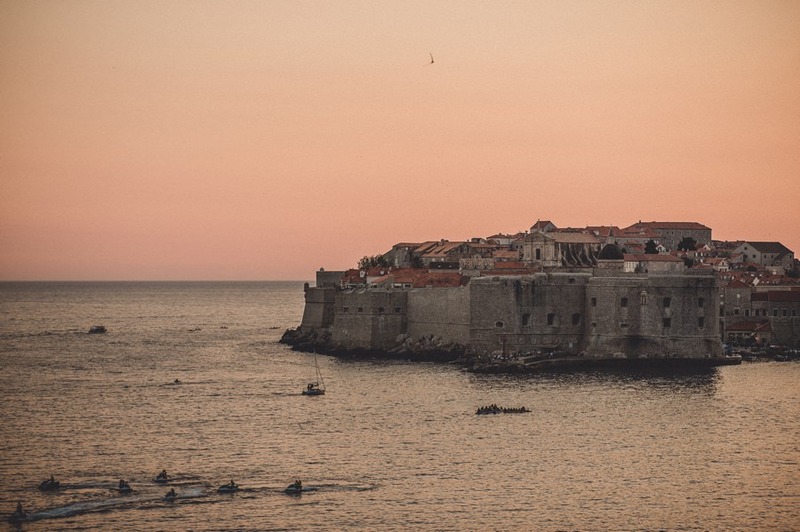 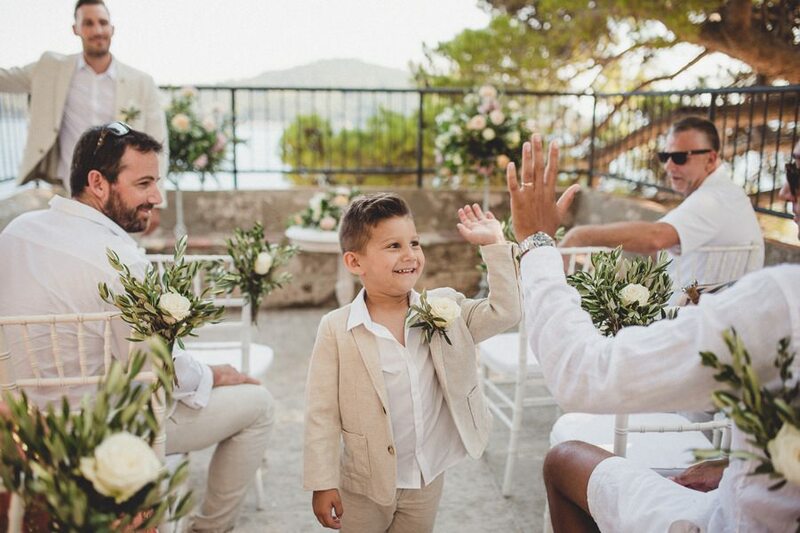 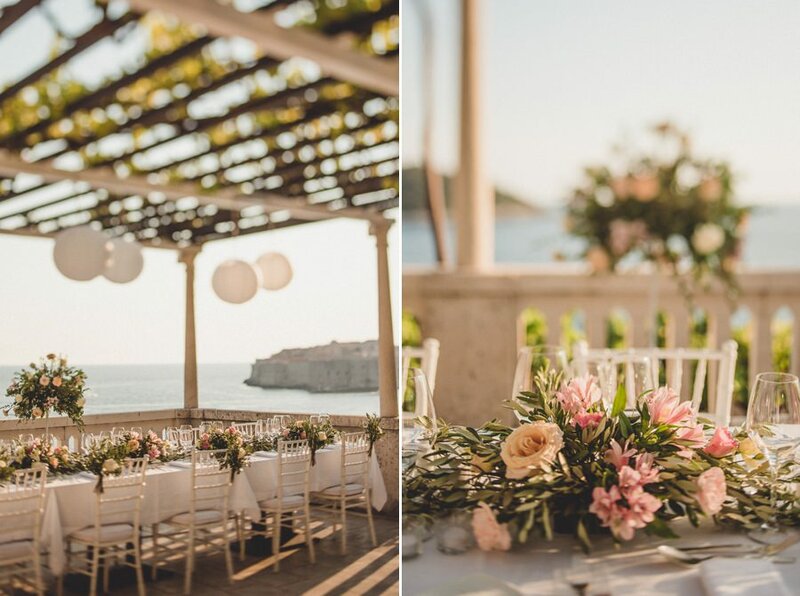 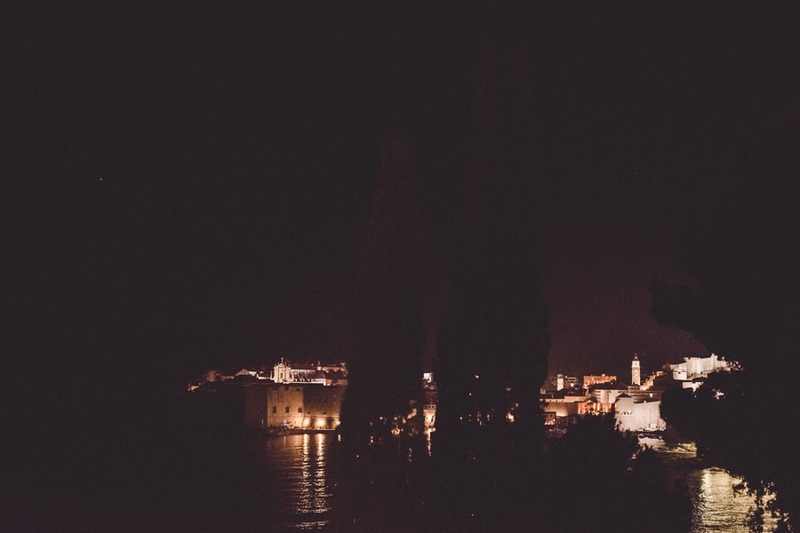 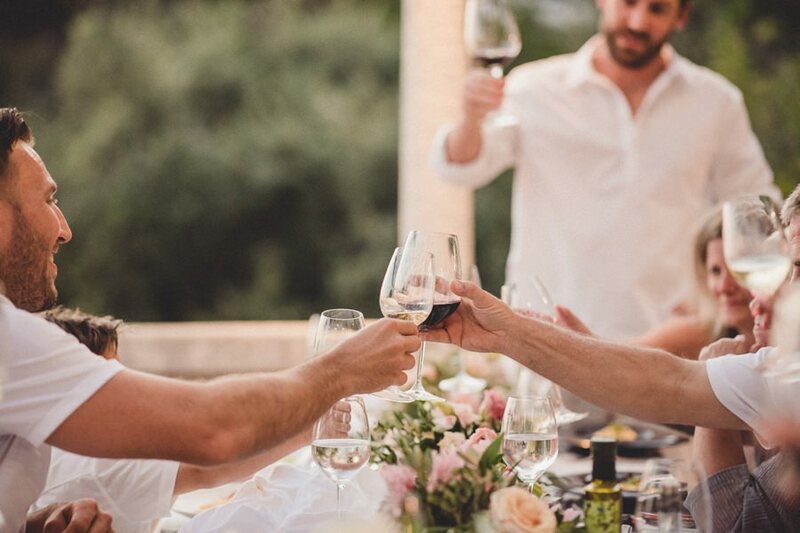 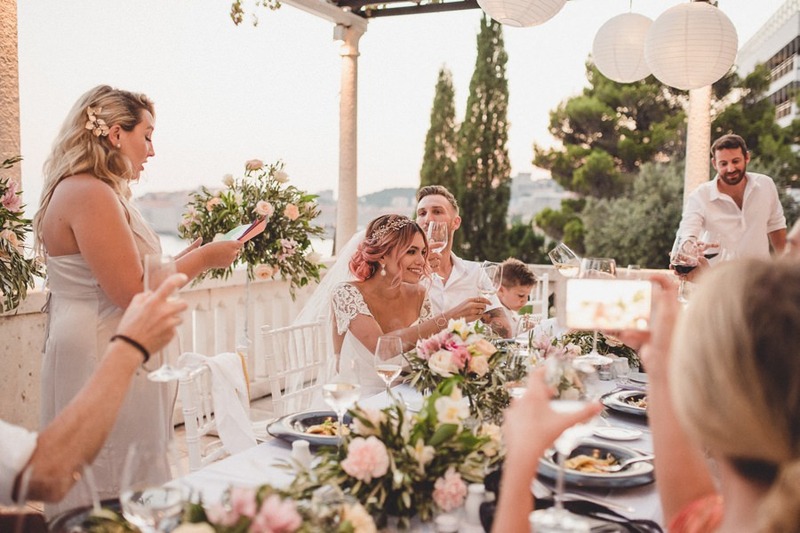 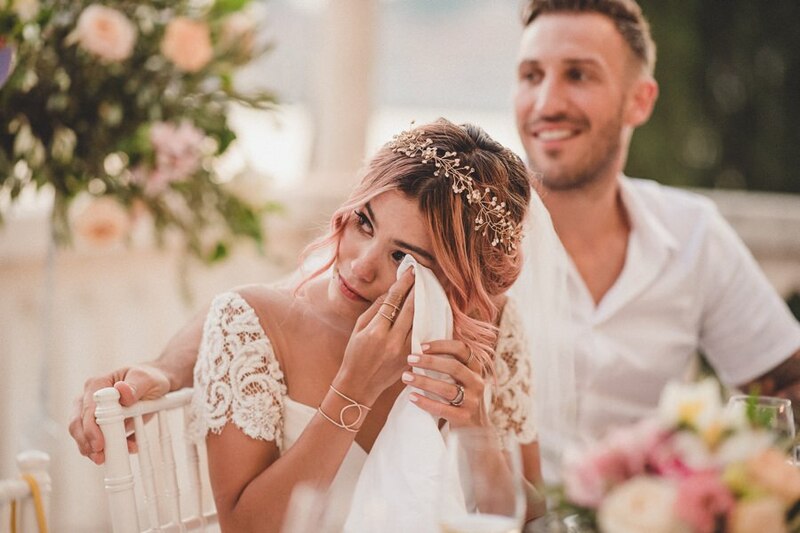 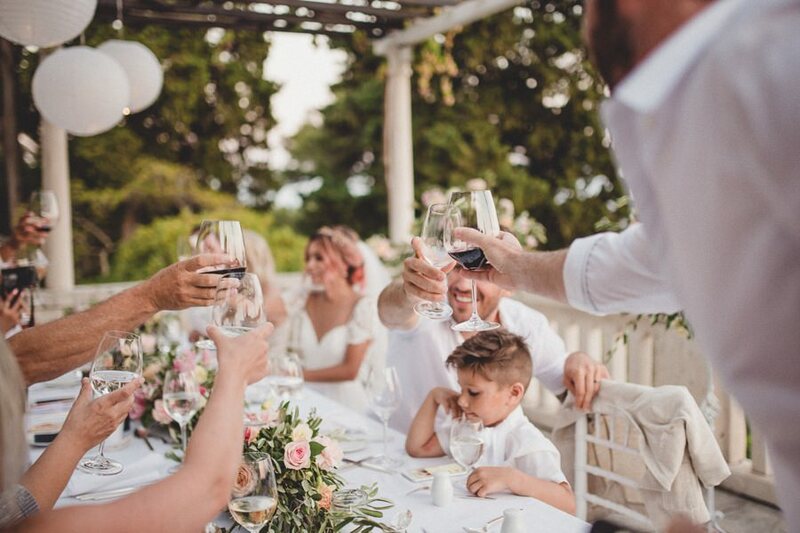 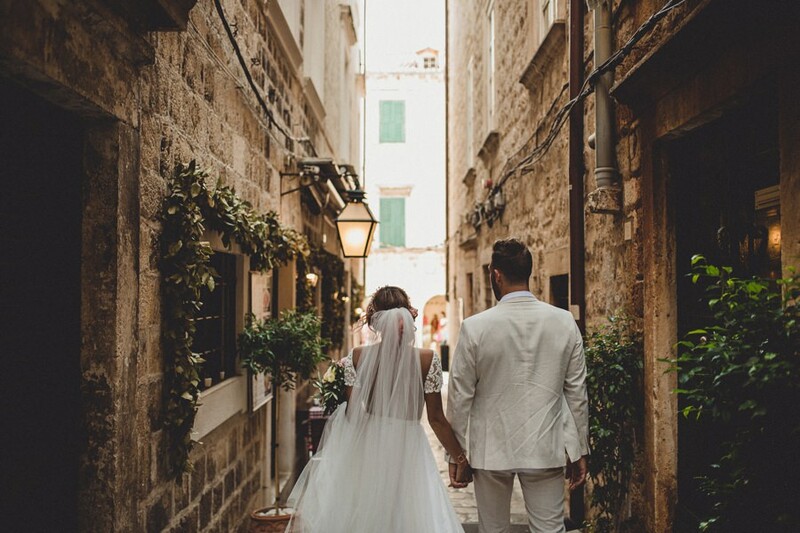 After hugs, kisses and tears of joy, they moved the grapevine-draped terrace of the Victoria Restaurant with just the loveliest view there is on Dubrovnik’s Old Town and the island Lokrum. 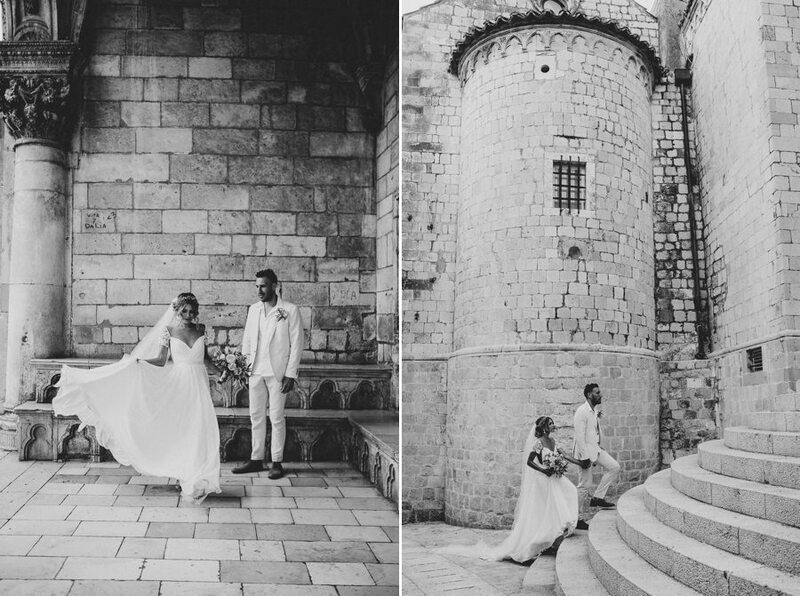 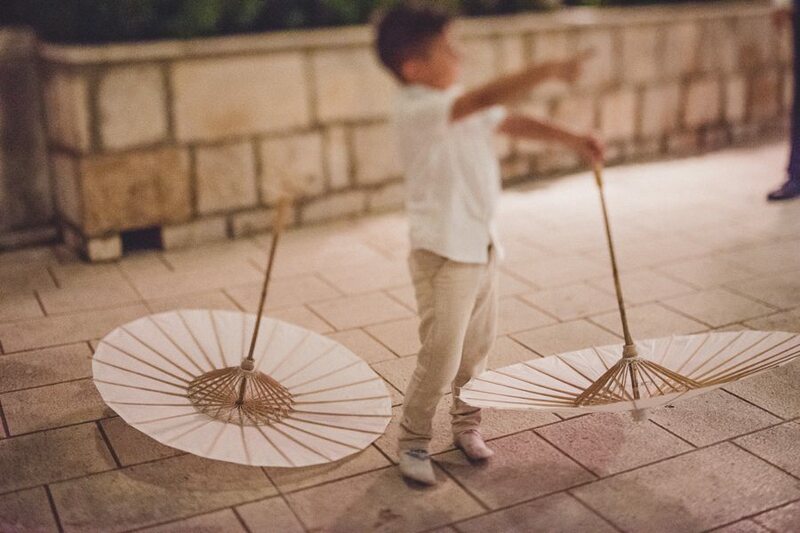 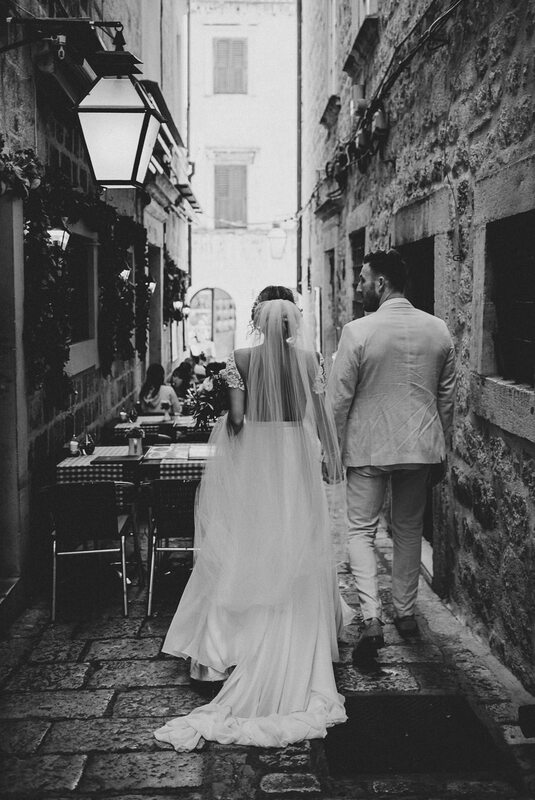 Thanks a bunch to Dubrovnik Destination Wedding Marija, who did such a great job. 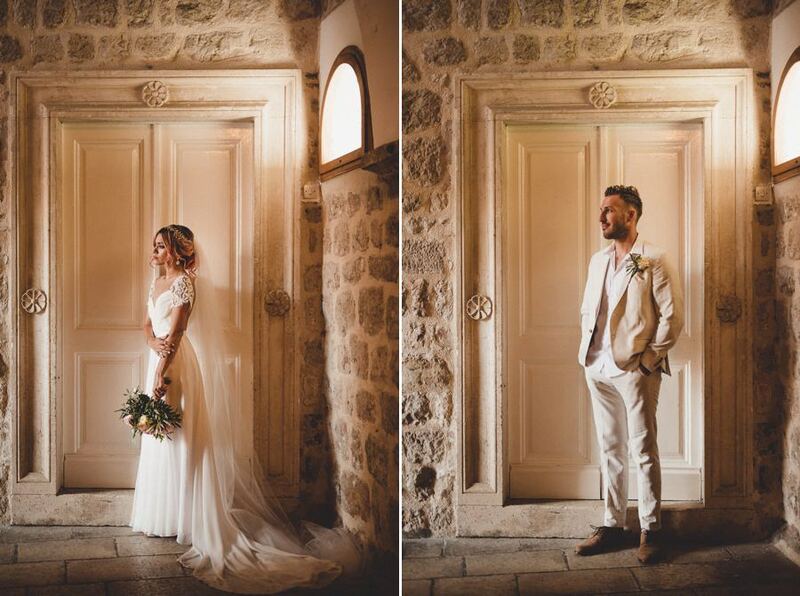 Many many thanks to Alanna & Matthew for trusting me.